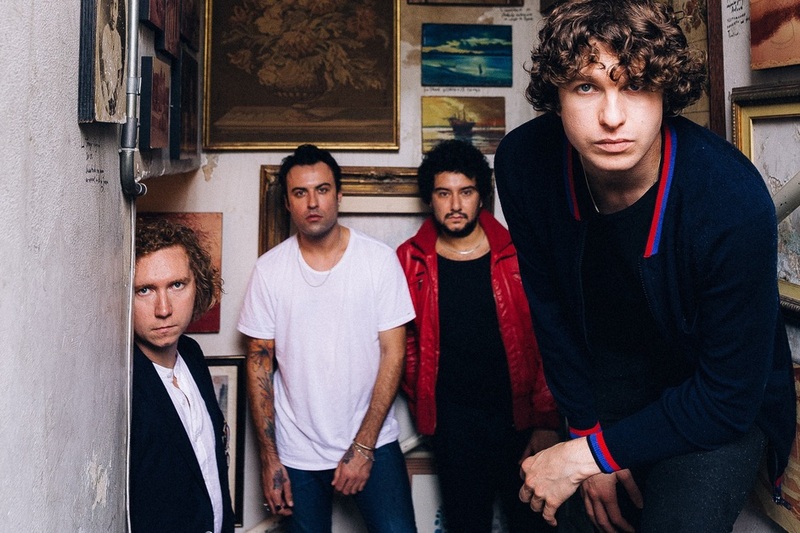 Indie rock band The Kooks headline this one-day music festival, which started out as a roaming event, spread around 11 venues in Hoxton and Shoreditch a couple of years back. Now Community Festival returns to Finsbury Park for a second summer with special guests Blossoms, Don Broco with frontman Rob Damiani, The Hunna, Kate Nash, Gerry Cinnamon, Sound Of nominees Sea Girls, US punk outfit SMWRS, The Amazons, Blaenavon, The Night Cafe and many more in the east London park. Pitched as the "ultimate summer celebration of modern guitar music and indie fun", Community is the perfect festival for fans for rock, punk and indie music. What are the best dining options near Community Festival London? Community Festival gyms, sporting activities, health & beauty and fitness. The best pubs near London Community Festival. Community Festival clubs, bars, cabaret nights, casinos and interesting nightlife. Where to have your meeting, conference, exhibition, private dining or training course near Community Festival. From cheap budget places to stay to luxury 5 star hotels see our special offers for Finsbury Park hotels, including The Nadler Soho Hotel from 54% off.